Hire pre-vetted Amazon and eCommerce VAs, specialists, and consultants from the US, Philippines, and 30+ other countries. 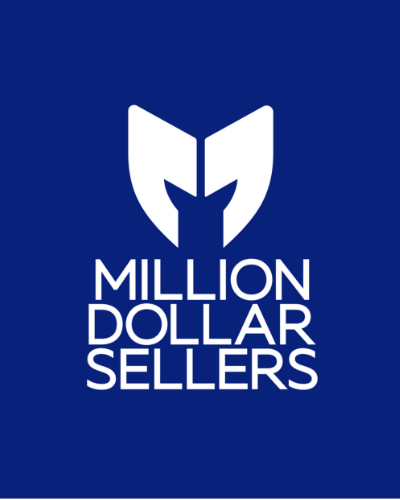 The Million Dollar Sellers group makes up sellers who collectively sell over $1 billion on Amazon each year. They along with hundreds of other eCommerce companies and leaders in the Amazon world are turning to FreeeUp for their online hiring needs. Gain immediate access to hundreds of Amazon and eCommerce VAs, freelancers, experts, and agencies from the US, Philippines, and 30+ other countries available at hourly and fixed prices. Sign up to join the FreeeUp community for free. Gain immediate access to top tier Amazon and eCommerce freelancers. Submit a request for the Amazon or eCommerce freelancer you need. We'll introduce you to a match within 1 business day. Interview the freelancer for 15-20 minutes. Hire the best Amazon or eCommerce specialist for your business. Request, meet, and hire a pre-vetted Amazon or eCommerce VA, freelancer, or expert to help in the growth of your online store.